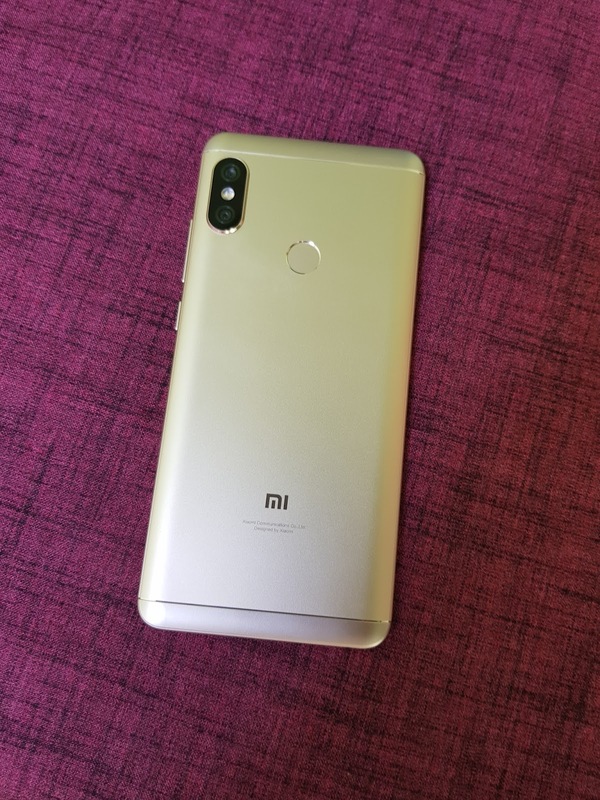 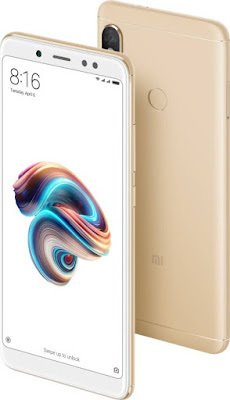 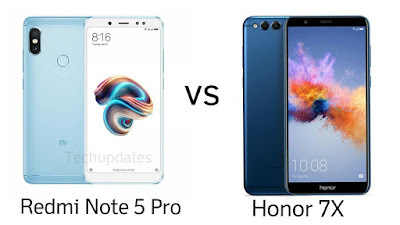 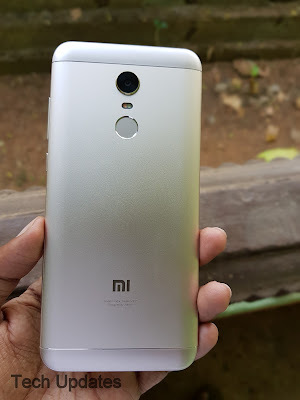 Xiaomi launched Redmi Note 5 Pro in India it comes with Dual Rear Camera, 4000mAh battery Here are top Reasons to Buy and Not to Buy Xiaomi Redmi Note 5 Pro Smartphone. Camera comparison between Xiaomi Redmi Note 5 Pro and Xiaomi Mi A1. 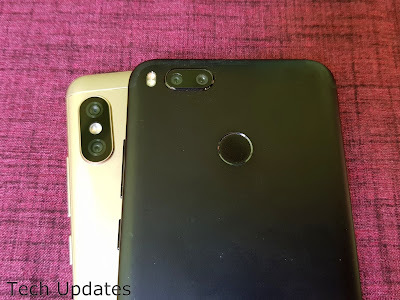 Both Phones come with Dual rear Camera. 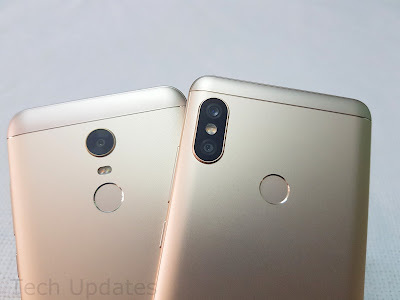 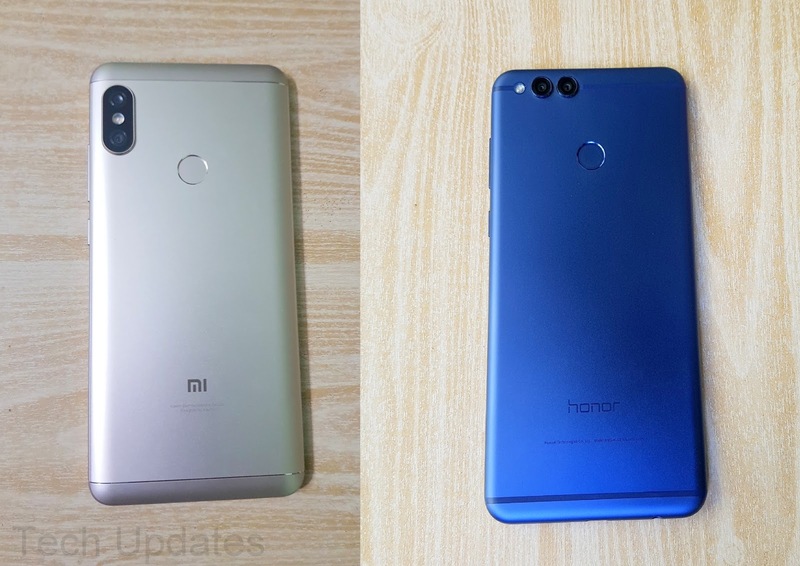 Camera comparison between Xiaomi Redmi Note 5 Pro and Honor 7X Smartphone both phones has Dual Rear Camera. 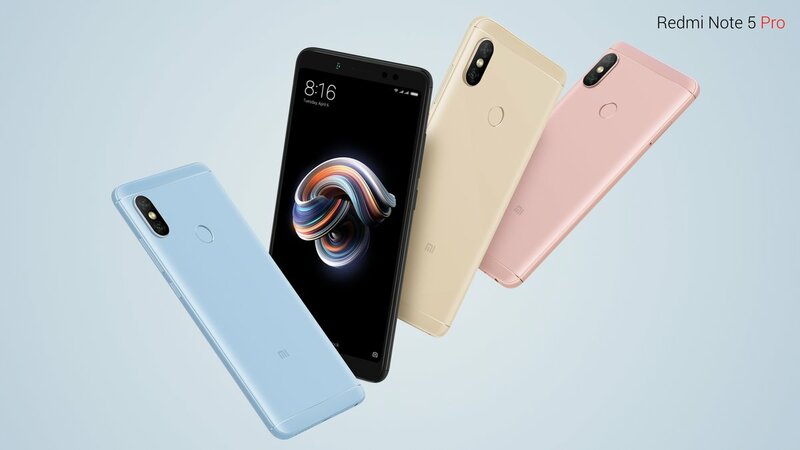 Xiaomi has launched Redmi Note 5 Pro in India at a starting price of Rs 13,999. 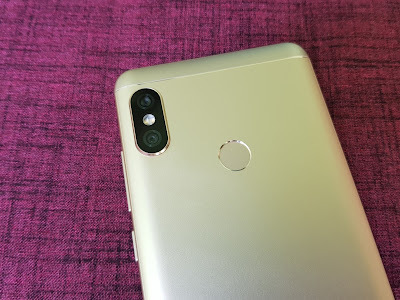 It comes with a 20MP front camera, Snapdragon 636 processor. Here's Photo gallery & first impressions of Xiaomi Redmi Note 5 Pro Smartphone. Xiaomi launched Redmi Note 5 Pro in at a starting price of Rs 13,999. 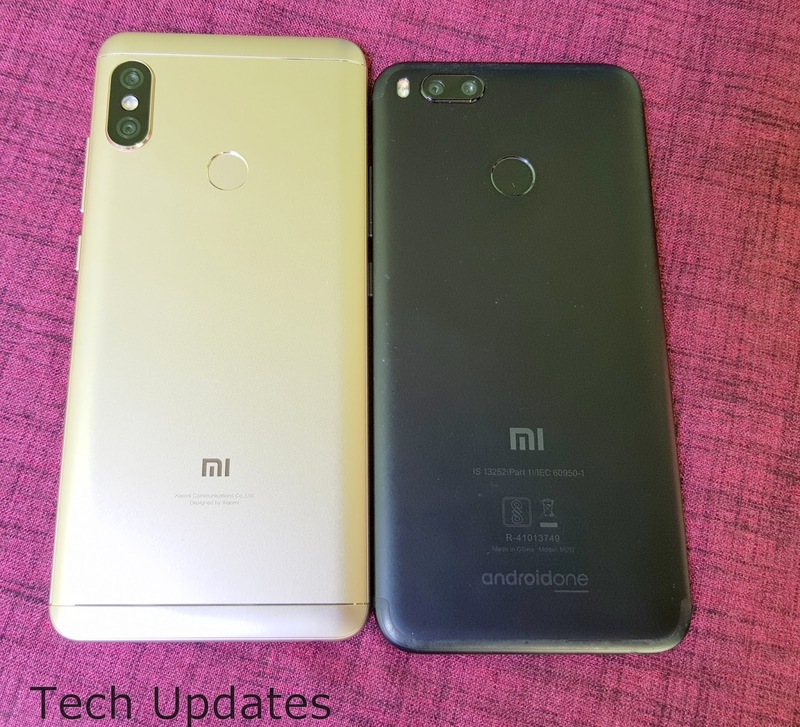 Which was sold out Flipkart and Mi.com within few seconds of sale There were many who brought multiple units then sell higher the price on OLX or other Sites. Now According to Flipkart listing, there won't be Cash on Delivery payment option for Xiaomi Redmi 5 Pro sale on March 7. 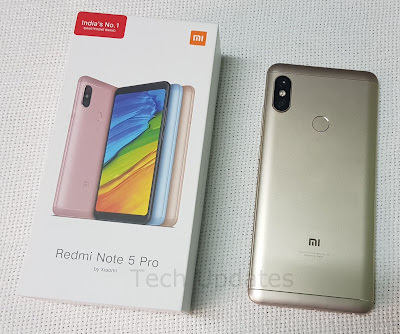 Xiaomi today launched Redmi Note 5 and Xiaomi Redmi Note 5 Pro in India. Redmi Note 5 Pro has a Snapdragon 636 Processor, Dual Rear Camera, 20MP Front Camera.